In need of Best Architecture WordPress Themes for building your architect’s website? The following article will help you get the best choice! Get one of these best Architecture WordPress themes and create a professional website to promote the company image and create detailed product reference channel, quickly gain the trust of customers. LT Arch – one of best Architecture WordPress Themes that you can consider using for building your website. The WordPress theme builds with Genesis Framework, shopping cart support by WooCommerce. It is integrated with flexible homepage – includes boxed and full-width layout, drag-drop layout, strong framework with Genesis framework, unlimited position, and 4 color styles. With many excellent features, LT Arch WordPress theme will help you create a wonderful architects website in no time. ET Archex is also a wonderful WordPress theme which is perfect for architectural, building company websites. It comes with many excellent features that will help you to create a professional and impressive website to take your business to the next level. With 100% responsive layout, your website will work well on all modern mobile devices. In addition, it also supports 4 color styles, but you can change in to another color if you like, you can create gorgeous websites with various layouts. If you’re in need of an elegant design with light colors for your architectural website, then LT Architecture is one of best architecture WordPress themes that you should not ignore! The theme support services like Bootstrap CSS, Hybrid framework and drag-drop layout content ready to help clients develop their websites. It adapts to all modern mobile devices, your customers can easily observer the content of your site on their phones and tablets. By using this amazing WordPress theme, you can present all services of the company in an engaging way and increase the number of your clients. If you like the one-page version, you can refer to LT Architecture One page WordPress theme. This is also an awesome WordPress theme which you can use to build your house design or architecture website. It comes with unlimited color and a color picker in the admin panel, moreover, it supports services like Bootstrap CSS & Hybrid framework… ready to help clients develop their websites. And with 100% responsive layout, your website will work well on all modern mobile devices, so your customers can observe the contents of your website on their phones and tablets. Check it out! And the last one we would like to recommend using is LT Interior Store – one of best Architecture WordPress theme which will help you create a professional website in no time. It builds on a strong framework with fully bootstrap under 100% responsive layout, supports strong shortcode, drag-drop layout content, Bootstrap CSS & Hybrid framework. 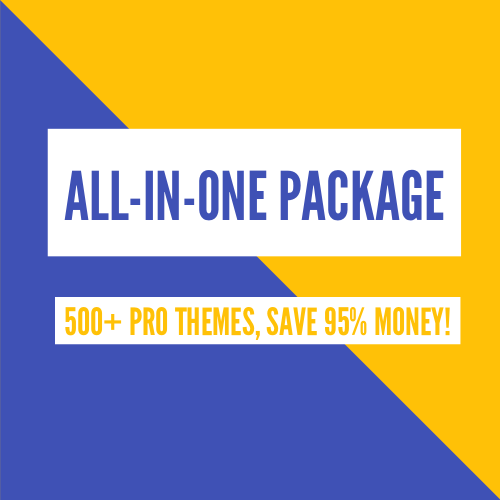 Moreover, the theme comes with unlimited color options and a color picker in the admin panel, so you can easily create a gorgeous website with various layouts.